Sounds like a fireman turned superhero. Who's here to save the day? 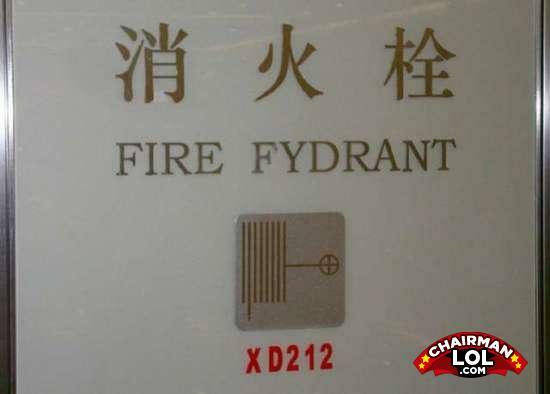 It's FIRE FYDRANT!